Successful businesses have effective training programs. E-learning, whether fully online or blended is a convenient and cost effective way to train. Your business benefits by gaining satisfied, valuable employees and enlightened clients. 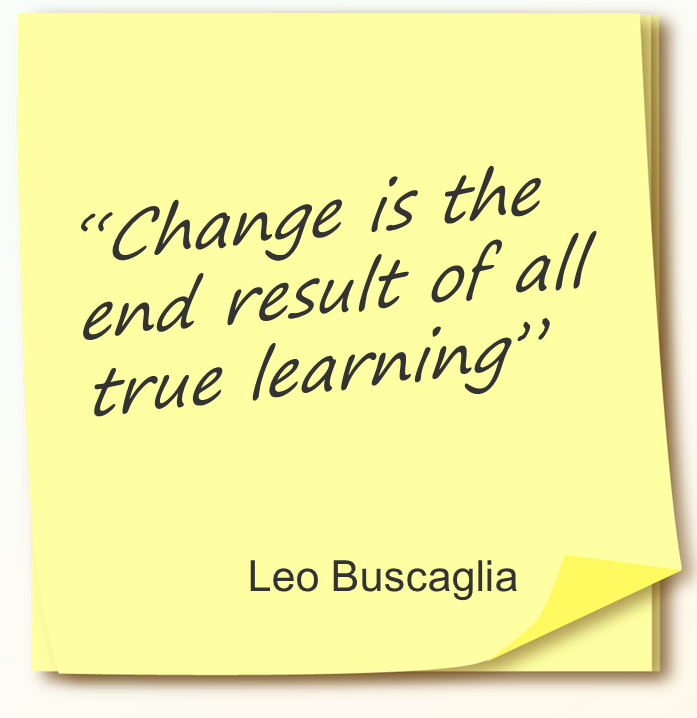 Lifechange Learning customizes your training with instructional design utilizing "REAL" learning. We guarantee that our training will have a positive return on your investment! "You guys operate at such a high level of excellence, it's a great privelege to be partnered together"
"I AM ABSOLUTELY BLOWN AWAY!!! THIS IS INCREDIBLY HELPFUL!!! Thanks so much for your hard work and quality of this section. I am thrilled with the content and how it is laid out! Super, super helpful!" "Our LBC faculty were somewhat resistant to the whole online idea. But Dan, slowly and with a gracious attitude, brought us into the 21st century in online educational ministry, using the Moodle course management system. He has the ability to make the complex understandable and the confusing online delivery process 'friendly.'" "Really enjoyed your course on Udemy! Simple and profound, yet infinitely actionable. I am eager to put your principles to work." "Today's session was terrific! You brought all that I had hoped for, and even MORE! Following the session, some asked for more events like this."